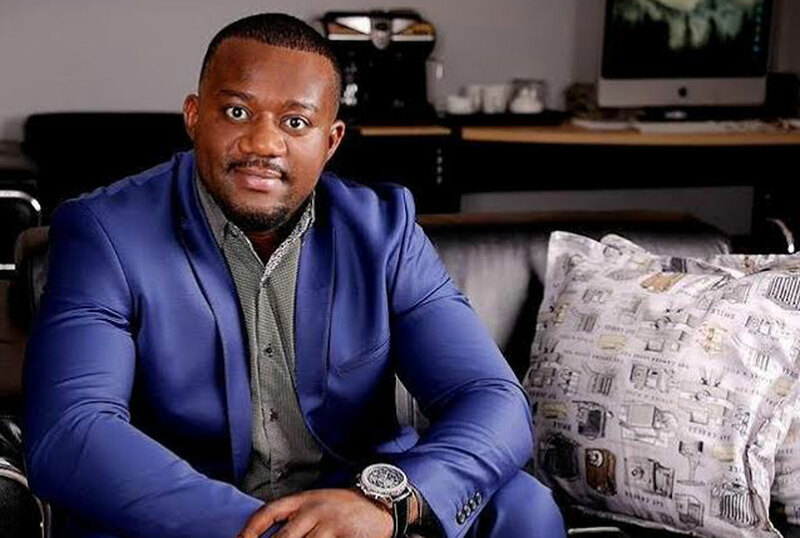 Ugandan Tycoon based in South Africa Chris Mbibo known to many as Cameron Gitawo a member and founder of The Money Team (TMT), a money-spending group has been accused of fraud. Mr Bashir Ssemakula, claims he sent Gitawo USD45,000 (about Shs170M), meant to buy the former a car, since the latter is a car dealer in South Africa. “I sent Gitawo USD45,000 through my friend called Jeff who says he has worked with him on different deals and he has delivered many cars to Uganda from South Africa before,” Ssemakula says. He goes on to say that for the past year, and a half, Gitawo has been dodging him, which made him believe that he was dealing with a fraudster. However, Gitawo has denied the allegations. He says that he deals in cars and sends at least five cars to different people in Uganda every month, but had never heard of anyone by the names of Bashir Ssemakula or his friend Jeff. “I think some people are trying to ruin my reputation back in Uganda after learning that I am flying back home this December,” Gitawo says, adding that if they say he received money from them one and a half years ago then why did they wait up to now. Ssemakula has filed a police statement against Gitawo at Kampala central Police Station, under the reference KMP GEF 237/2018.